One of the greatest things about winter for us fashion lovers is the opportunity to wrap up in a cosy, stylish winter coat! Not only are winter coats a sensible way to stop ourselves from freezing while we’re braving the elements, but they can also be beautiful items of clothing that enable us to express our individuality. What’s more, winter coats aren’t like platform heels or jump suits—they’re for every woman—flattering any body shape. The oversize clothing trend has stormed fashion in recent years, and shows no sign of letting up. 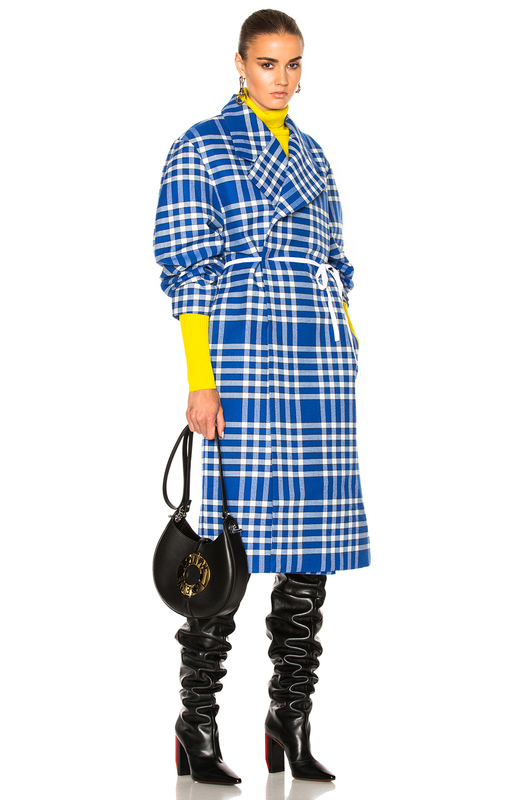 While some avant garde designers have taken this to the extreme on catwalks—on the street, there’s an abundance of oversize coats perfect for any fashion-conscious lady. Designers from Valentino to Victoria Beckham, D&G to Nina Ricci, have mastered the oversize style—creating an edgy, boxy silhouette that’s ideal for any body shape. The beauty of the oversize coat is that it’s available in a plethora of designs, from wide lapel collars to wraparound belted coats. There’s also plenty of fabric options from classic wool to faux fur. Our love affair with the puffer coat has been off and on over the years. At present, it’s positively on. The puffer coat, also known as “the bulky coat” or “quilted coat”, is undeniably one of the warmest options in the coat world, comfortably cocooning every female body shape. 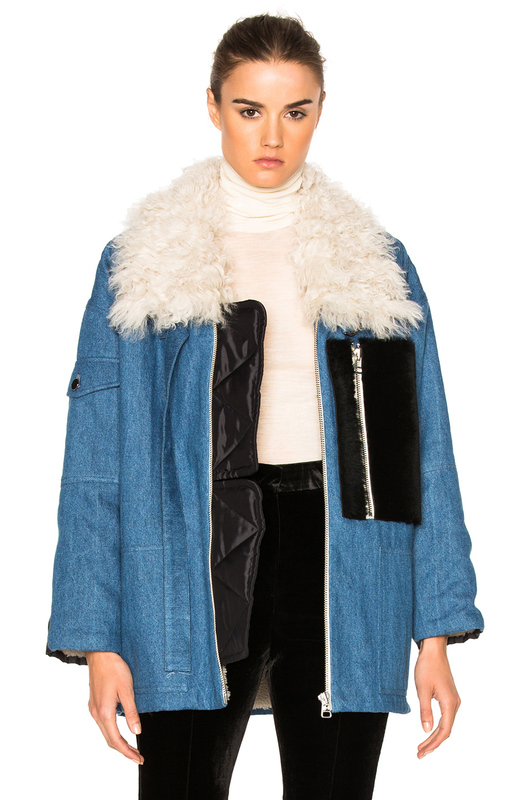 Designers across the sphere have embraced the puffer coat, creating statement jackets that appeal to various tastes. For those who love edgy, modern looks, the likes of Fendi, Lacoste, and Stella McCartney have designed space-age metallic puffer coats. 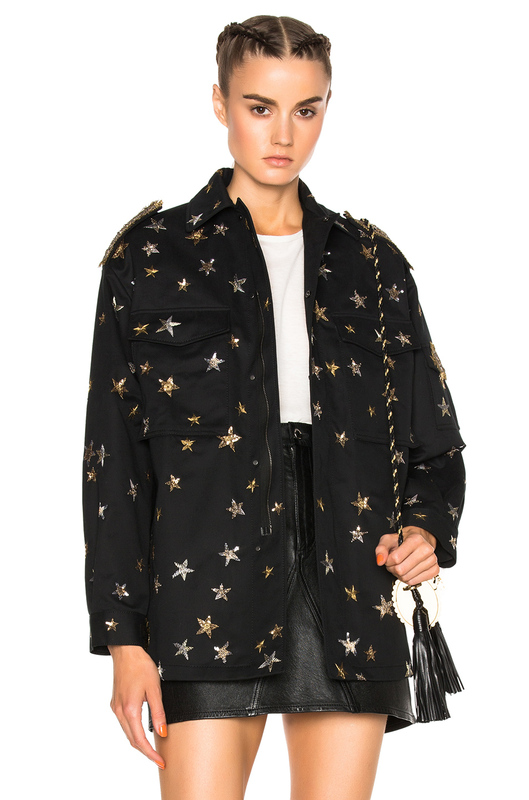 For those who prefer vintage-inspired looks, Alexander McQueen and Luisa Beccaria offer nostalgic “house coats” in padded velvet and floral quilted designs that are cosy enough to double as a blanket. The humble duffle coat, no longer resigned to being worn by Paddington Bear, is now a highly stylish wardrobe staple for any woman. Well-suited for any body shape, its boxy silhouette looks great on everyone. From its early days as a basic woollen coat with a clasp and a checked lining, designers have played with the concept in shorter or asymmetrical hems, patterned designs, and bolder colours. 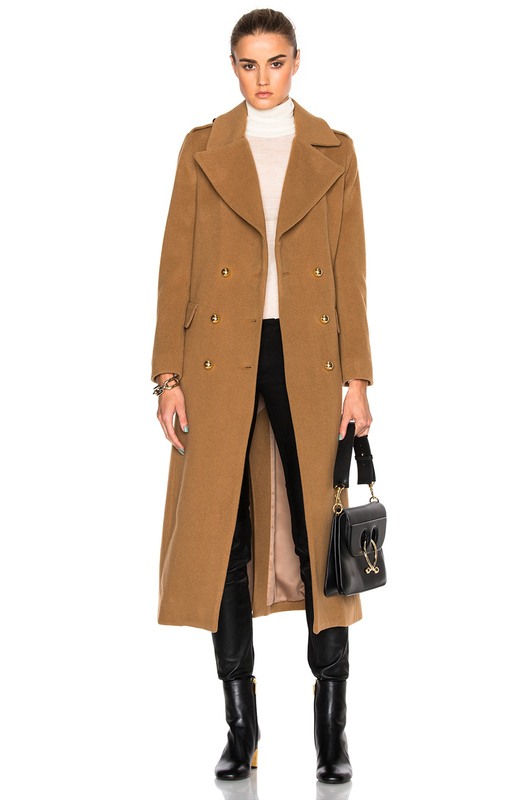 From Burberry to Ralph Lauren, the duffle coat is now a versatile but trendy item. The Military Coat has also become a wardrobe staple—despite its beginnings as a purely functional war-time item. It’s now seen as a striking, fashionable coat that only threatens to never go out of fashion. 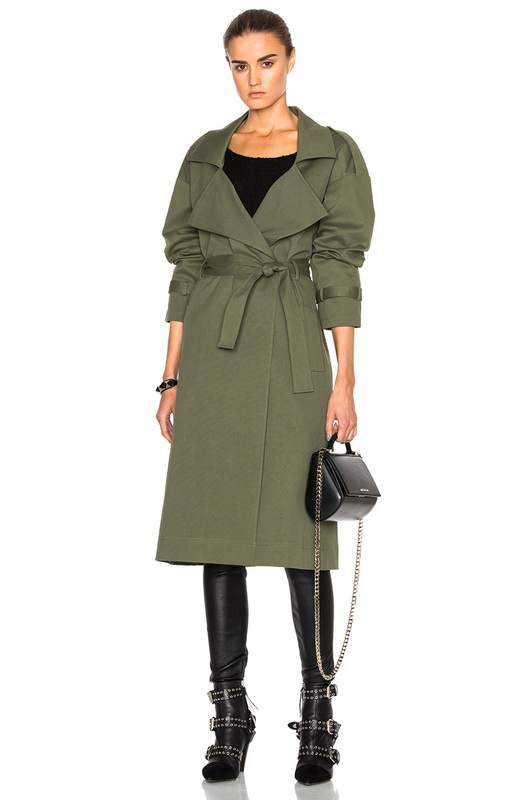 With its fitted silhouette and cinching waist belt, the military coat creates a flattering, hourglass figure. It’s also so versatile that it can be worn with a wide range of outfits from day to night. Since the days of old, many designers have beautified the military coat, including Galliano, Burberry, and Coach, who have played with the epaulettes, buckled cuffs, buttons, and pockets. It’s been updated in a rainbow of colours, from metallics to azure, and an array of fabrics, from velvet to gabardine.